The island of Malta hosts all kinds of festivals, carnivals and cultural events throughout the year. Most take place in the capital Valletta, the location for the one-night only Notte Bianca and the biggest (but not the wildest) Mardi Gras parade. Top DJs spin at the Glitch Festival, big names in jazz come in July and April means a huge firework display over the Valletta harbour. Malta’s own Mardi Gras takes place over the course of a week leading up to Ash Wednesday in towns and villages across the island. In a tradition dating back nearly 500 years, locals dress up in bizarre costumes as colourful processions, elaborate floats and late-night revelry fill the streets. The biggest celebrations are in Valletta, the most outrageous in the party hub of Paceville and the most macabre in Nadur, on the smaller island of Gozo. Introduced in 2004 to mark Malta’s accession to the European Union, the Malta International Fireworks Festival takes place over three nights in late April. After pyrotechnics from invited teams from other EU states in demonstrations in Gozo and Marsaxlokk, Valletta’s Grand Harbour hosts the most spectacular show with colourful displays bursting over the Grand Harbour of the capital. Ghanafest is a celebration of a traditional Maltese form of folk singing dating back centuries. Today there are three main forms: the two-man vocal duel of spirtu pront, the emotional draw of the solo tal-fatt and the more melodic, guitar-driven sounds of fil-gholi. All are given prominence in the four-day festival in late June that takes place at various outdoor sites around the island. 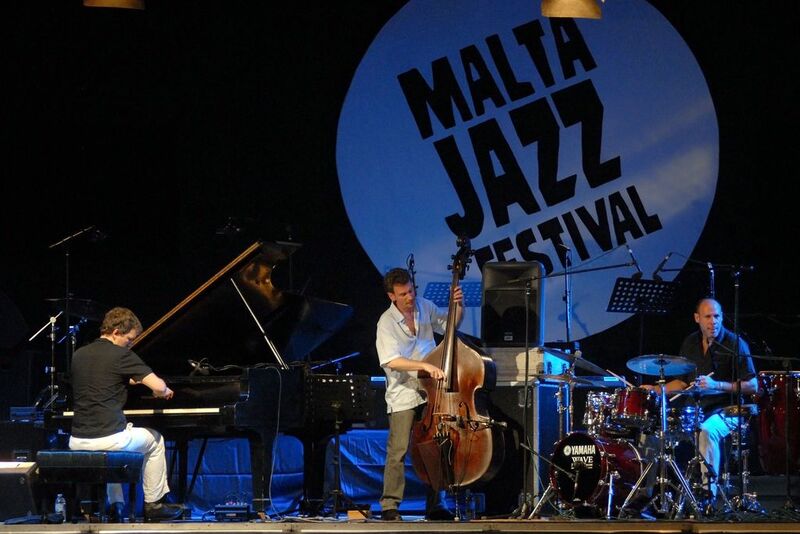 Every July, some of the most renowned exponents of the genre come to Valletta for the three-day Malta Jazz Festival. 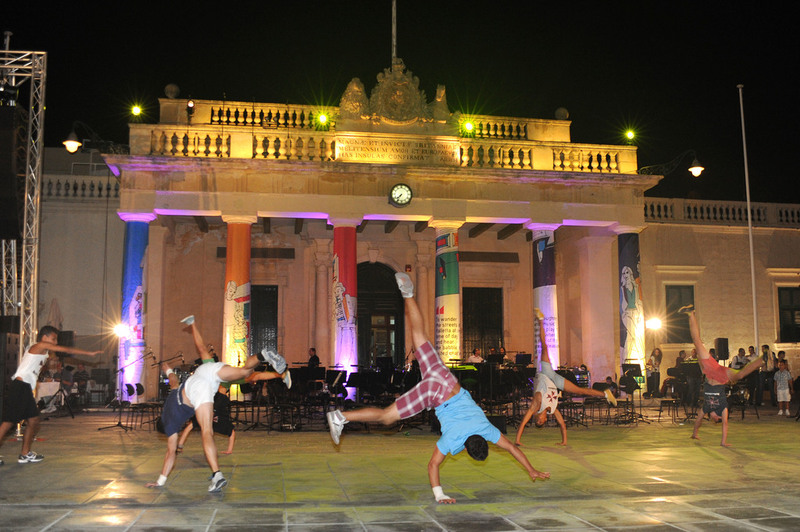 The traditional venue is waterfront Ta’ Liesse on the outskirts of Valletta, but for 2017, the first night’s shows were free and took place around the centre of the capital. The big name for 2017 was Al Di Meola, while previous guests include Herbie Hancock, Chick Corea and Joe Zawinul. 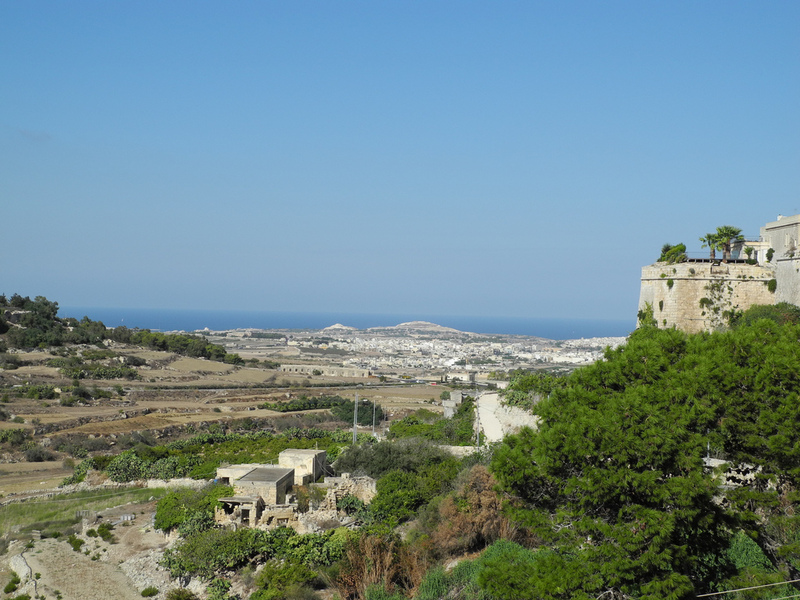 Gianpula Fields outside the historic fortified city of Mdina is the setting for the Glitch Festival on September 7 and 8 2017. Following on from the successful inaugural event in 2016, it is now hoped that Glitch will become a major highlight in the European electronic music calendar. The two-day event is bookended by a boat party, an extra feature tagged on to the third day. Find all details of transfers on the festival website. Notte Bianca is a one-night celebrations of arts and culture that brings to life the pavements and concert halls of Valletta every October. The date for the 2017 is October 7. Entertainment ranges from free street performances, to contemporary dance and to radical art installations. The city’s museums and historic palaces open their doors until the early hours.